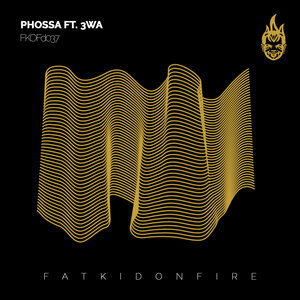 FKOF have been on a fearsome run of late, pushing themselves to the very top of the dubstep scene with a consistent run of high profile projects and drops. 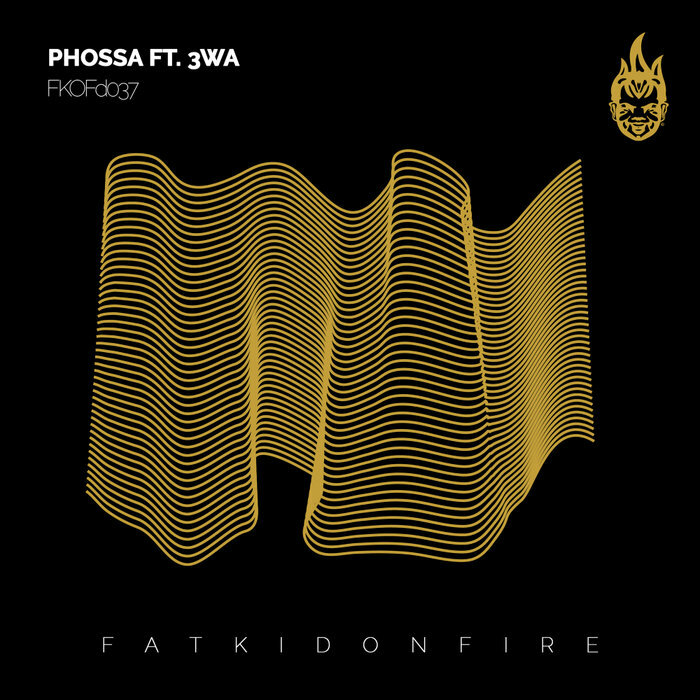 We here see them team up with the trusted sounds of Phossa over four tracks of pure steppers heat. From the super hypnotic swinging subs of 'Heed' alongside 3WA to the weird and wacky winding leads of 'Drones' and grizzly low end pulses of 'Stygian', this release packs a punch from start to finish. The project finishes with a look at 'Null', a chime driven trippy adventure, holding some subby weight and unpredictable percussive lines sure to send any 140 dance into a frenzy.